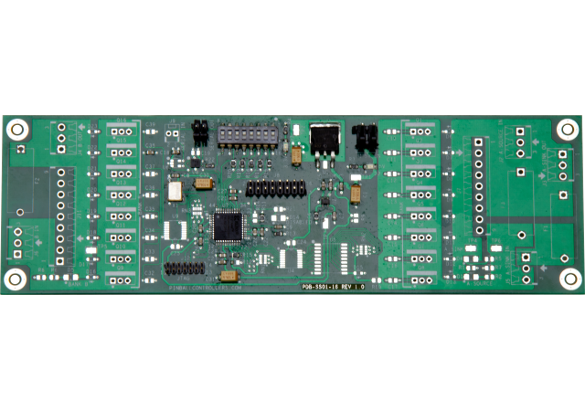 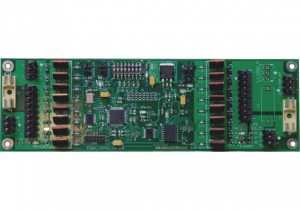 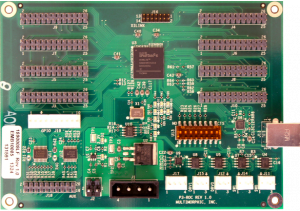 The PD-Master extends the functionality of a P-ROC board, allowing it to connect to a chain of driver boards that can include PD-16s, PD-LEDs, and PD-8x8s. 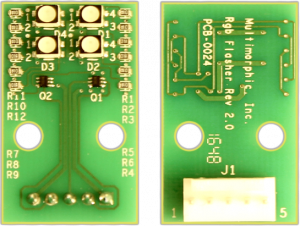 Note – If using a P3-ROC, you do not need this board. 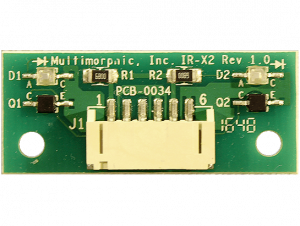 P3-ROCs have this functionality built-in.